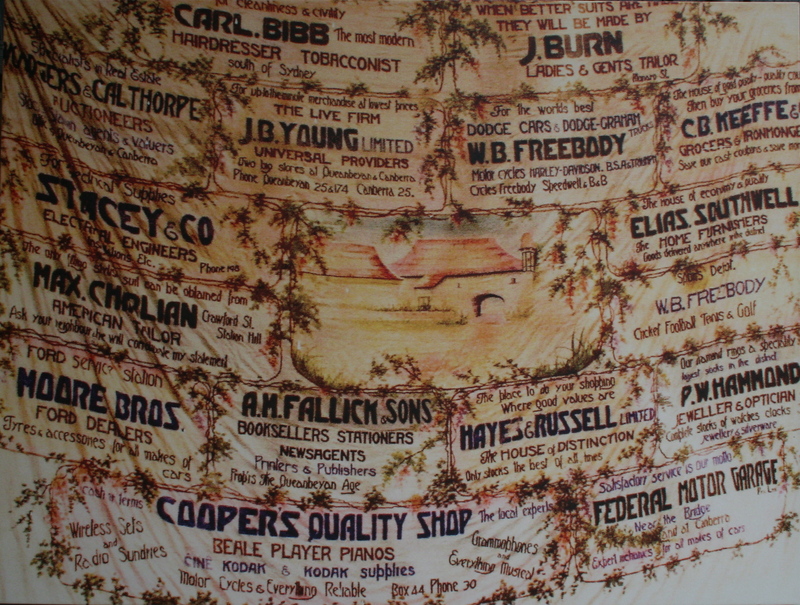 Queanbeyan’s 175th Birthday – What a Year! There were many requests for a DVD of the chosen historical clips. This may be a project the Museum could undertake in the future.